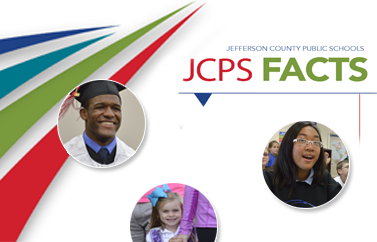 JCPS head lice procedures have been developed according to Centers for Disease Control and Prevention (CDC) guidelines and in collaboration with the Louisville Metro Department of Public Health and Wellness. Head lice do not spread disease. The most common symptom is itching. Scratching can lead to irritation, so it is important for a child to be treated. Still, there is no public health risk from head lice infestation or exposure. For information on JCPS procedures for bed bugs, refer to the Safety and Environmental Services website.